Easy route to healthy hair Hello Everybody, In today's world, having a good personality is a must. No matter what age you are or what you do, one has to look best at all times. Hair plays a very important role in shaping one's outlook and with our stressful lives, the problem of hair fall is increasing. From teenagers to middle aged people, everybody is facing the issue of hair loss. Dr. Reddy studied the root cause of the issue and came up with HAiROOTZ Eva, a hair soflet which with its enriching ingredients strengthens hair and reduces hair fall. 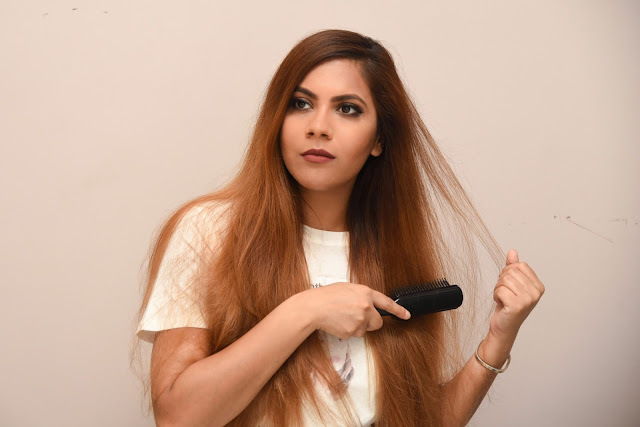 As soon as we notice a lot of hair on our brush after combing or a lot of hair in our hands while shampooing, the first thing we do is switching our shampoos and conditioners. 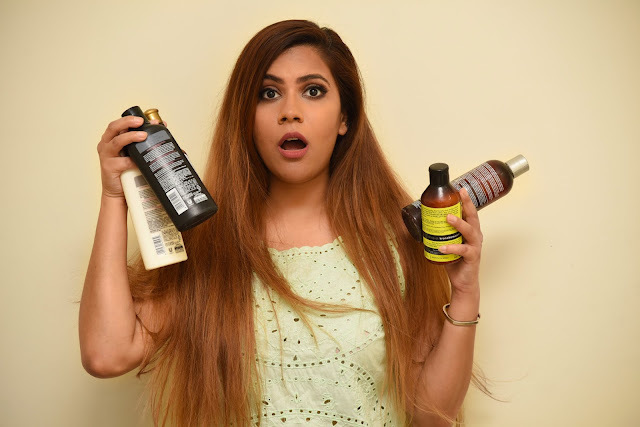 We tend to go for something strong which might be loaded with a lot more chemicals to strengthen hair but it just ends up making the problem worse. We just never think of the root cause! Due to a stressful life and bad eating habits, hair does not get an adequate amount of vitamins and minerals. We must understand that these hair issues are internal and need an internal treatment. Adding sprays, gels, and chemicals won't work! 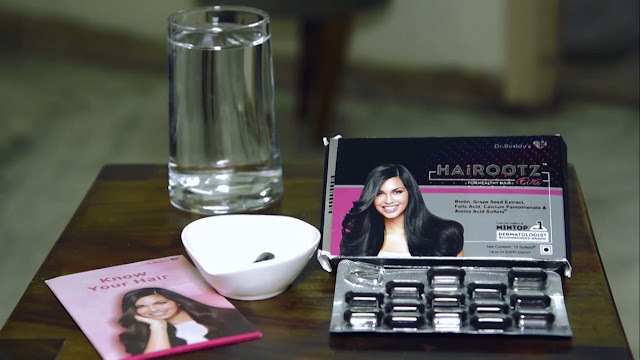 Dr Reddy's HAiROOTZ Eva is a unique product that solves all our issues related to hair fall and enriches them internally. 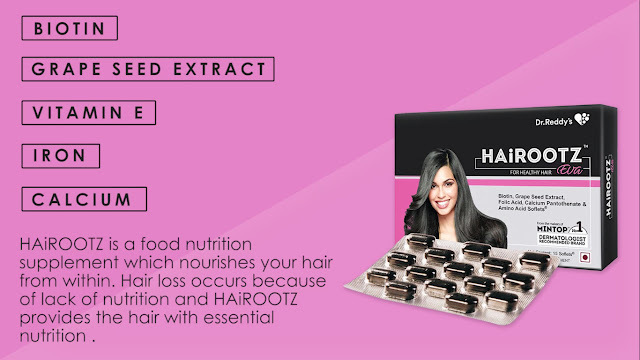 HAiROOTZ Eva which has biotin which strengthens roots prevents hair breakage and hair fall. It also has Grape Seed extracts which are rich in Vitamin E which increases blood circulation in the roots which enrich hair internally which in turn reduces hair fall! It's a unique product which is rich in Iron, Calcium, and Protein which adds to the strength of the hair and helps to stop production of harmful hormones in the body. Just by taking one soflet daily for 3-4 months, one can totally transform how his hair looks. In a few months, HAiROOTZ Eva can reduce hair fall and strengthen hair. So if you are going through hair fall, don't go through drugstore counters to look for a new shampoo or serum, just get your hands of Dr Reddy's HAiROOTZ Eva and let the magic begin! Do check out HaiROOTZ Giveaway on their Facebook Home Page! Very Nice Blog. Eves24(http://www.eves24.com/)offers a huge and trendy collection of Real Diamond Jewellery in Mumbai.